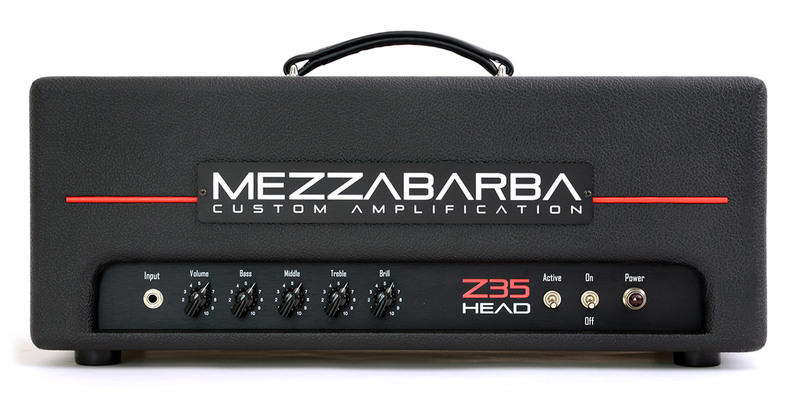 The Z35 head was inspired by the classics and boasts distinctive Mezzabarba tone. 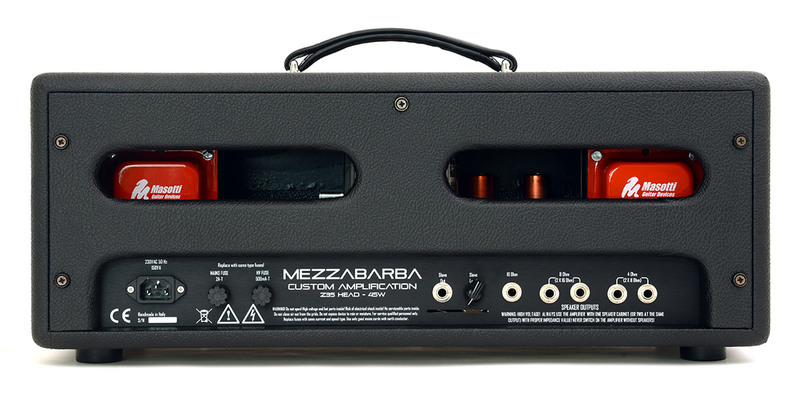 From sparkling clean to thick overdriven sounds, the pure tone of classic rock. Built around the idea of empowering your guitar with a warm and dynamic tone, rich harmonics, and our signature, fluid yet crunchy sound, the Z35 will open a new, vast array of possibilities in expressing your personal style. 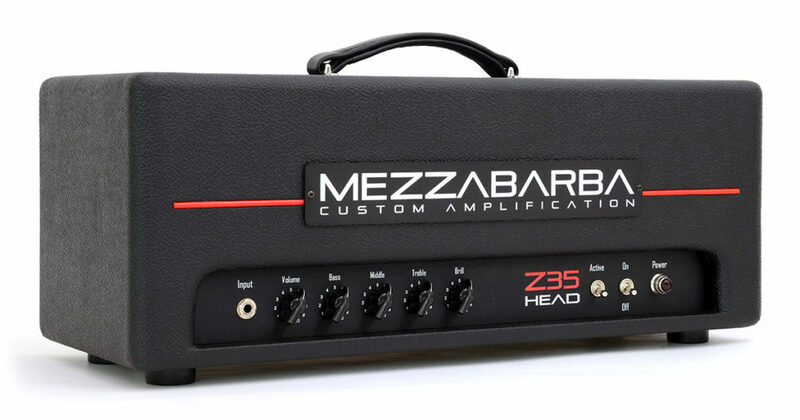 Thanks to its meticulous engineering, masterly handcrafting, and top-notch circuitry quality, the Z35 is incredibly reliable in both live and studio settings. It is ideal for use with or even without external effect pedals, as it is able to naturally deliver the ambience and depth of the most legendary guitar sounds we all love.